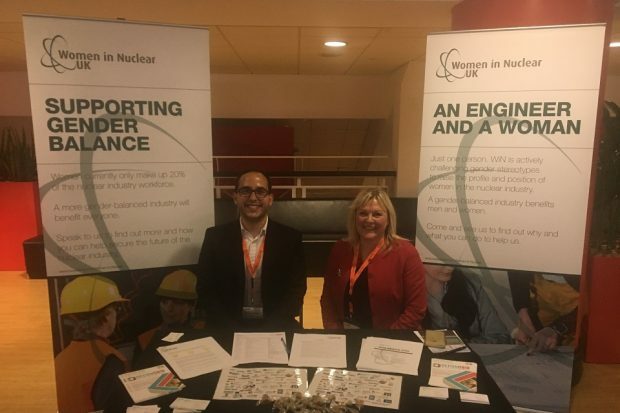 The NDA’s Nikos Adamidis and Gill Thomas joined Selvin Roberts from the National College for Nuclear at the recent Nuclear Decommissioning Conference Europe, held in Manchester. 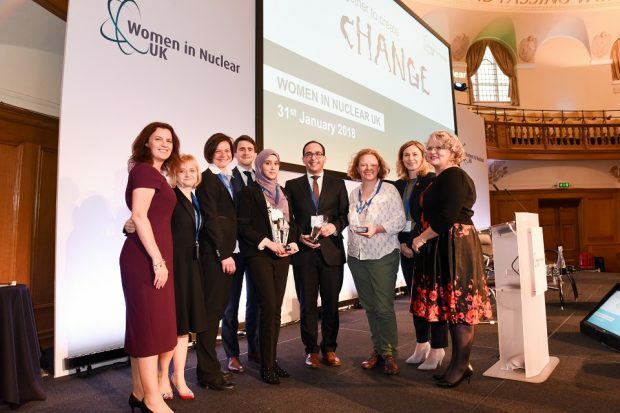 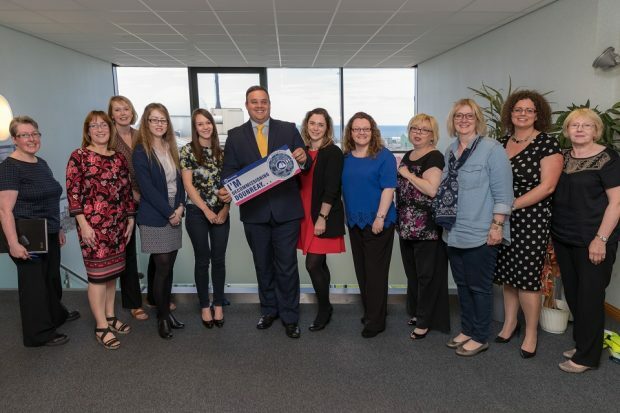 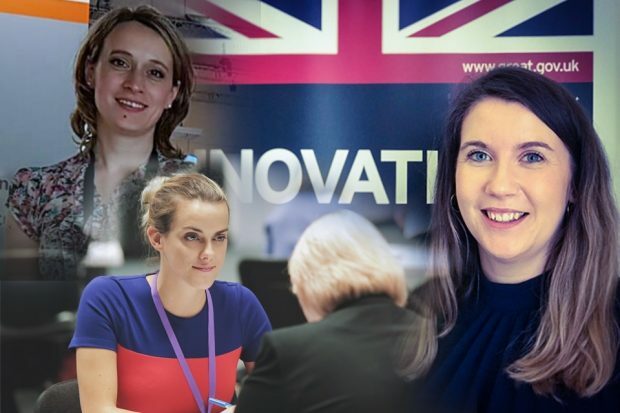 They share their experience of supporting Women in Nuclear (WiN) UK at the event. 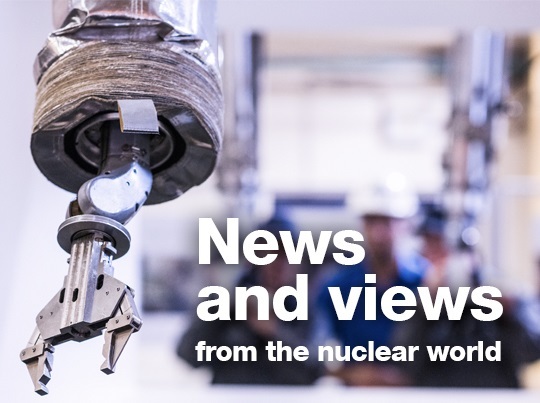 Arun Khuttan enthuses about Cumbrian students who recently joined the Nuclear Decommissioning Authority for a week as part of the Dream Placement scheme. 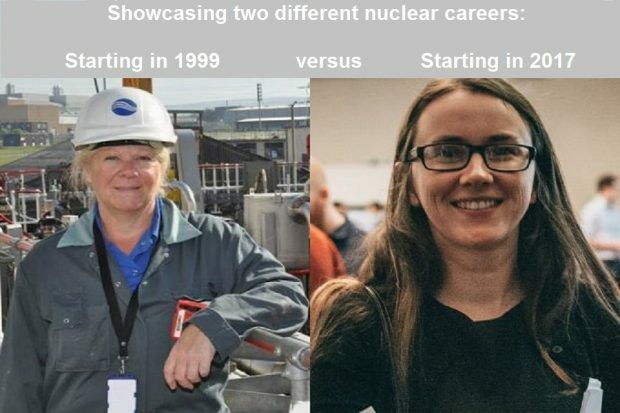 They welcomed spending their half-term week learning about different opportunities within the nuclear industry. 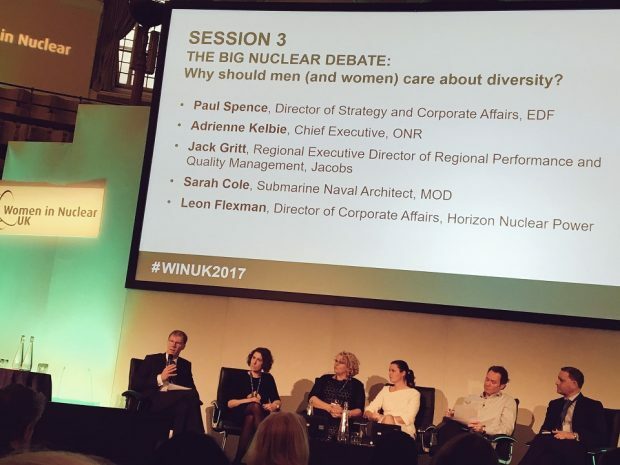 How do we improve the gender balance in the nuclear industry? 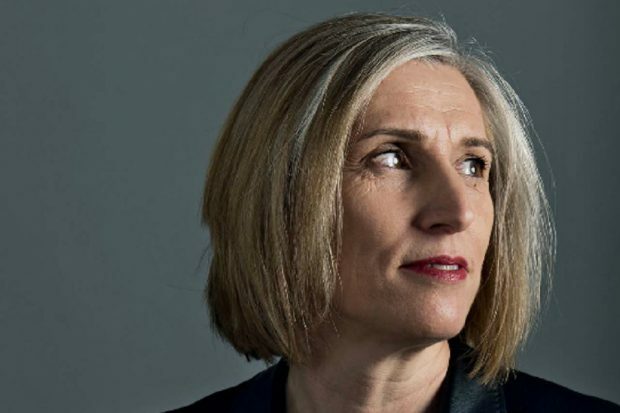 The conversation around this topic was kick-started at a recent conference. 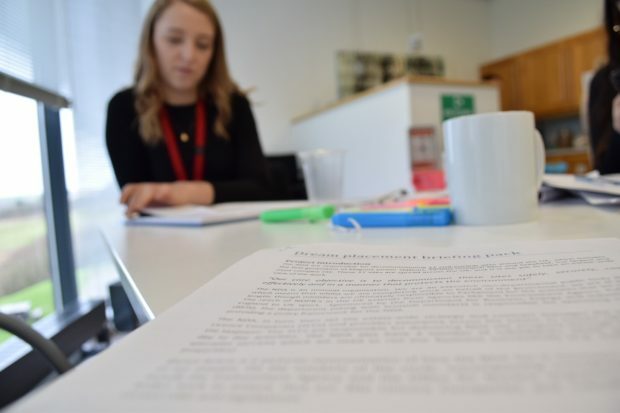 Nikos Adamidis shares his thoughts on the day’s discussions and how we can all make change happen.